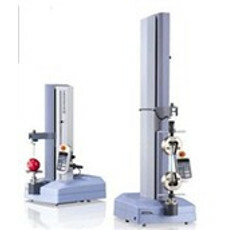 The new EZ-Test is your best partner for material testing. Applications vary but can include foods, pharmaceuticals, cosmetics, precision and electronic parts and education. Find the Shimadzu EZ Test Series you need and shop from a wide selection of vendors. Buy now or request a price quote.